Idea Cellular and Videocon Telecom have ended a spectrum trading deal under which India’s No. 3 carrier would have bought airwaves from its smaller rival in the Uttar Pradesh (West) and Gujarat circles for around Rs 3,310 crore. 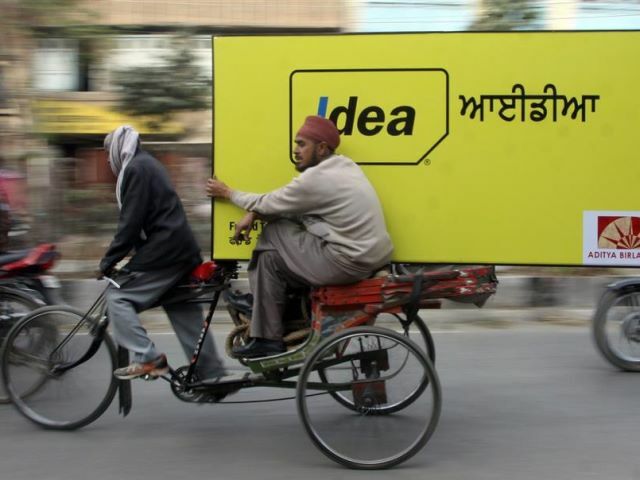 “Idea Cellular (Buyer) and Videocon Telecommunications Limited (Seller) today mutually agreed to terminate their earlier Agreement regarding ‘Transfer of Right to Use 1800 MHz Spectrum’ in two service areas with immediate effect,” Idea said in a statement late Wednesday. The agreement pertaining to the spectrum trading between the two parties was signed last November. The termination of this deal, which could have very well be the first such agreement as far as such a trading is concerned, is definitely a setback for both the parties. With this pact, Idea could have used the 4G airwaves in the two circles to further increase their bandwidth holdings to 12 circles from 10 now and take on rivals such as Reliance Jio Infocomm, Bharti Airtel and Vodafone India as far as the battle for high-speed broadband services that the higher paying customers are concerned. As for repercussions on Videocon’s part, it was looking to monetize its spectrum holdings. “No joint intimation of this Transfer Agreement for Right to Use Spectrum under Spectrum Trading Guidelines was filed with DoT (telecom department), by the parties. Also, there is no cost implication to Idea on termination of the aforesaid agreement,” Idea said. Moreover, when it comes to the states that have 4G coverage by Idea, they include areas of Andhra Pradesh & Telangana, Haryana, Karnataka, Kerala, Madhya Pradesh & Chhattisgarh, Maharashtra & Goa, North East (NESA), Orissa, Punjab and Tamil Nadu and now the total coverage is over 350 cities and state capitals. The company has assured that their original plan of launching 4G LTE services in 750 key towns across these 10 telecom circles still remains on track and will be launched latest by the end of June 2016.